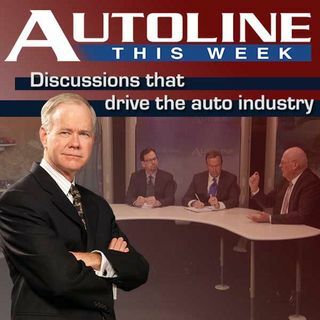 Ask any of the automotive media who they prefer to talk to at an automaker and it’s usually the company CEO. But if you happen to be a supplier to that same automaker the line usually starts at this week’s guest Thomas Lake, the Vice President of North American Purchasing at Honda North America. Joining host John McElroy on his panel are Gary Vasilash of Automotive Design and Production and Joann Muller with Forbes.